Cleanse and refine your skin with the Green Tea Clay Mask from Korean skincare brand, Skin79, a purifying face mask enriched with absorbent Mud to help draw out impurities from congested pores. 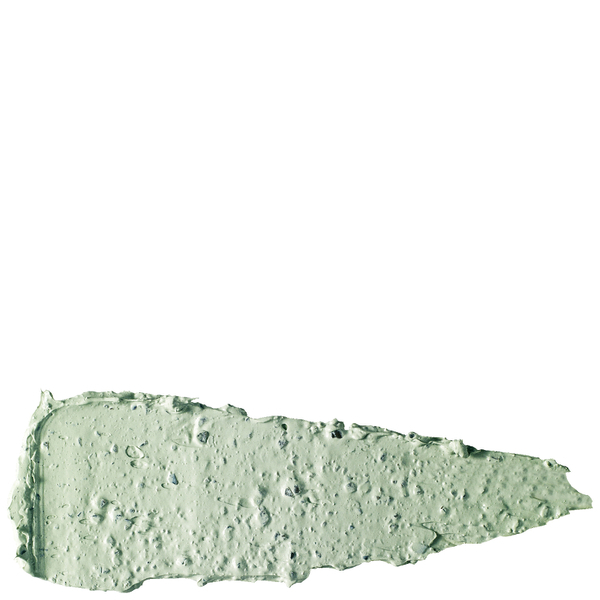 Working to improve hydration and skin texture, the clay mask combines antioxidant Green Tea with exfoliating Red Bead grains to gently slough away rough, dead skin cells whilst intensely moisturising and protecting. 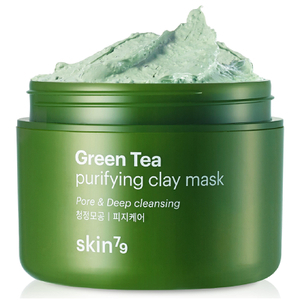 Purifying pores of excess sebum, it promotes a clearer, blemish-free complexion.